From the ceremony to the cutting of the cake, we’re experts in creating personalized events that make your event special. 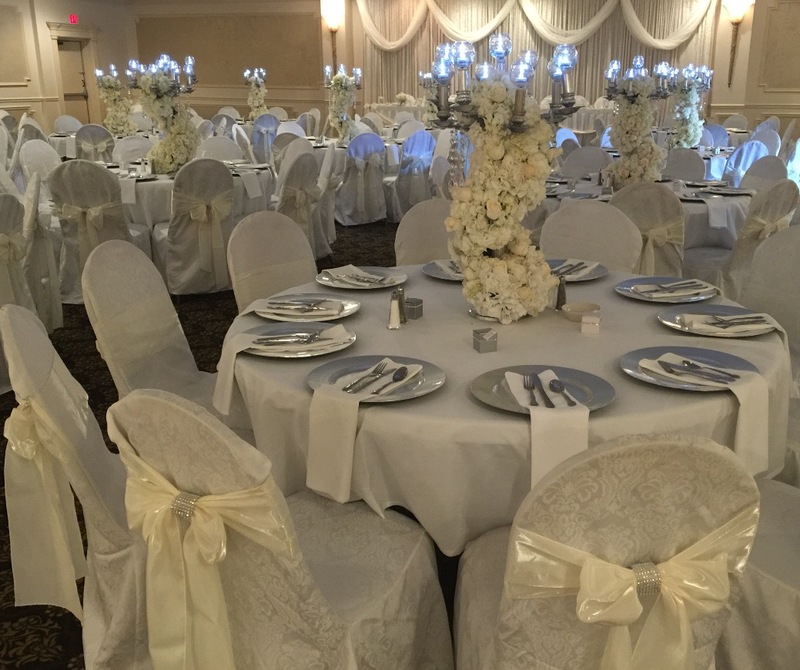 The Original Lakeland Manor in Saint Clair Shores is the place for spectacular wedding venues with striking style, creative cuisine, and an exceptional staff. Our team of experienced event managers will ensure each and every detail of your wedding celebration is executed to perfection. Count on us to bring your vision of your dream wedding to life with unsurpassed sophistication and inspired touches.